There’s no end to how you can make your home look beautiful. 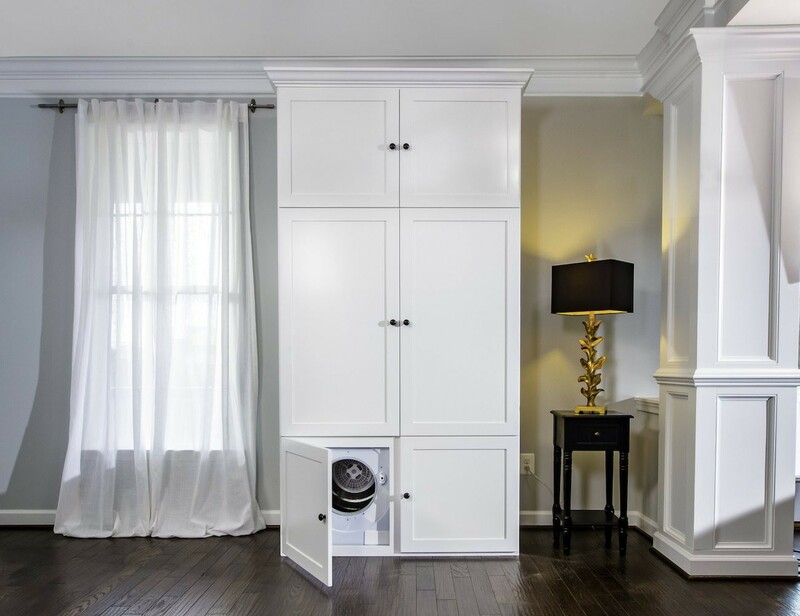 From wall clocks to furniture to smart door locks, you can use anything and everything to make your home look completely unique and out of the box. While some prefer the vintage style of home decor, there are many who try to incorporate a more tech-inspired design. Here’s our ultimate gift guide for all those people who love technology around them. Upgrade your dining experience with the Sound Table Bluetooth Speaker Table by KAMARQ. This ingenious furniture has a sleek and modern design which pairs perfectly with the high-quality speaker system. The Sound Table integrates the family dining table and the household speaker to rid your space of clutter. Give your artwork the display it deserves with the Absolut Hangsmart Art Hanging System. 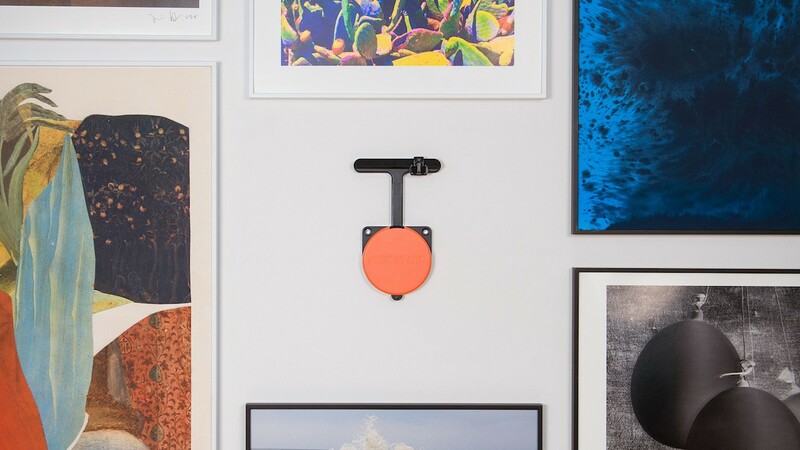 Taking all the guesswork out of this tough task, this system makes hanging any art a breeze. 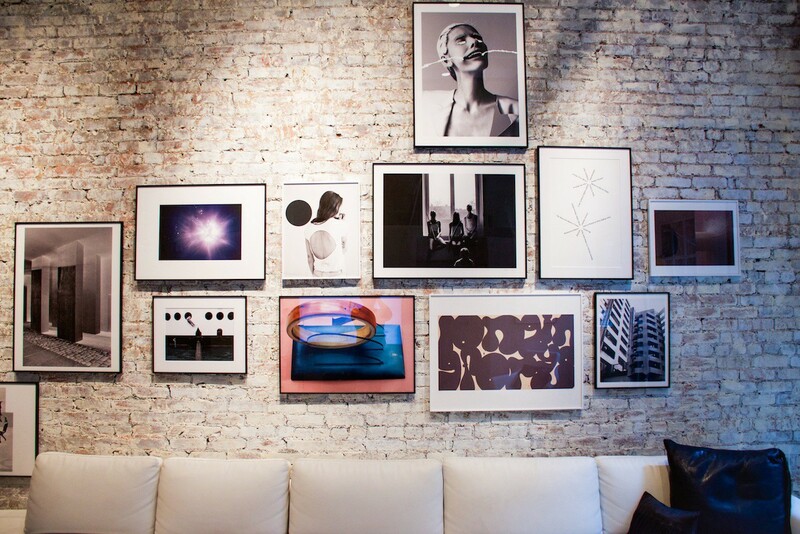 From photos to paintings, the Absolut Hangsmart is the first of its kind. 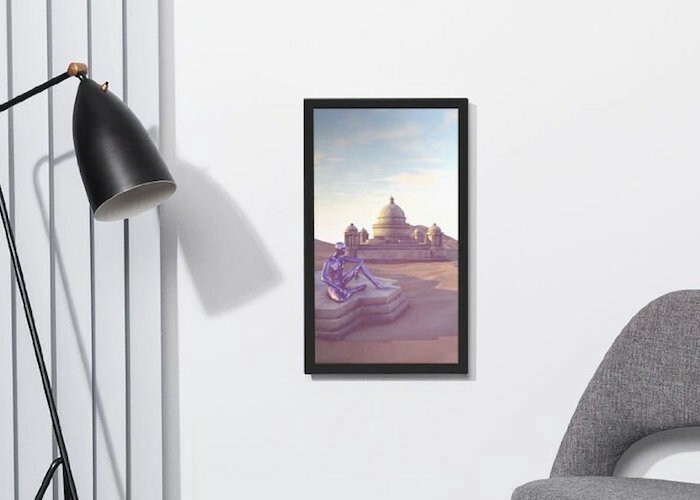 Simply mount the Absolut Hangsmart to your wall using the 3M adhesive back, or two screws, and hang your artwork. 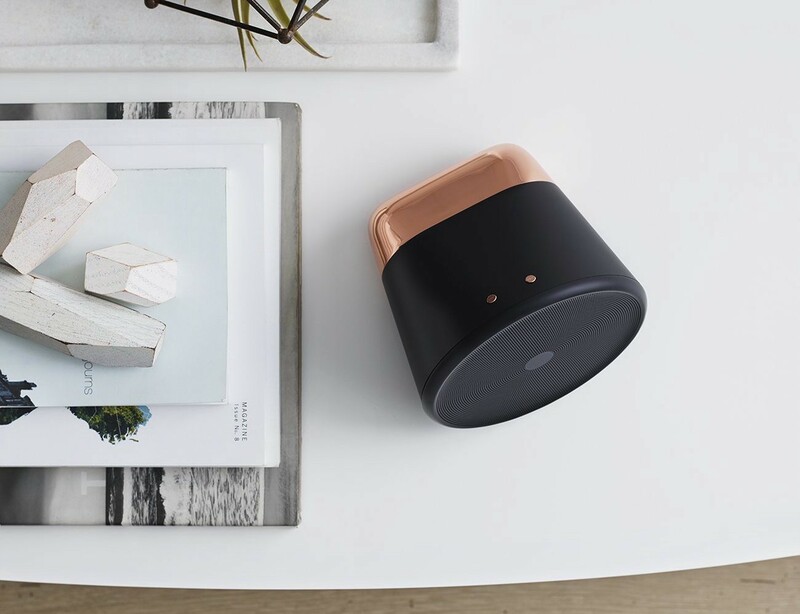 Smarten up your living quarters with the Duo Home AI Computer. At first glance, Duo looks like a sleek 27-inch mirror. But, with a single touch, the supercomputer comes to life. This incredible system responds to your touch as well as your voice to control your home and your media. In addition to your reflection, Duo sports a stunning 1080p HD display. 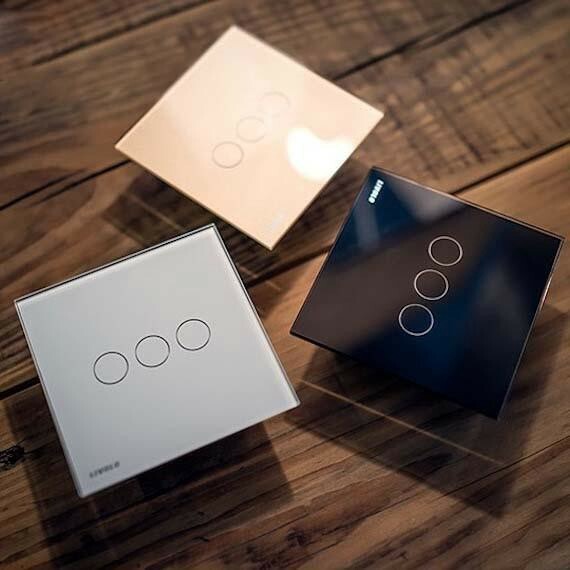 Combine your wall switches with fashion through the LIVOLO wall switch. This offers a luxurious experience with a crystal glass switch panel. It features a touchscreen switch that takes your daily living experience to a whole new level altogether. 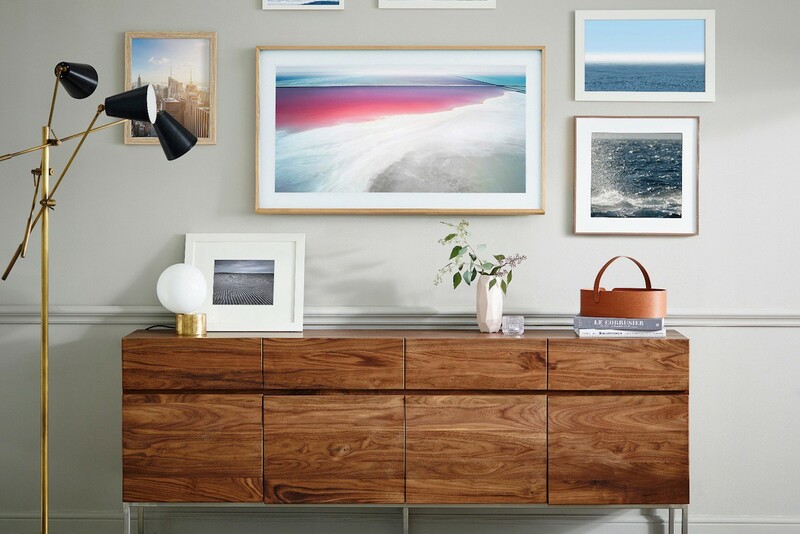 Put your love for art on display with the Frame TV Picture Frame by Samsung. This stunningly sleek TV does more than let you catch up on primetime. 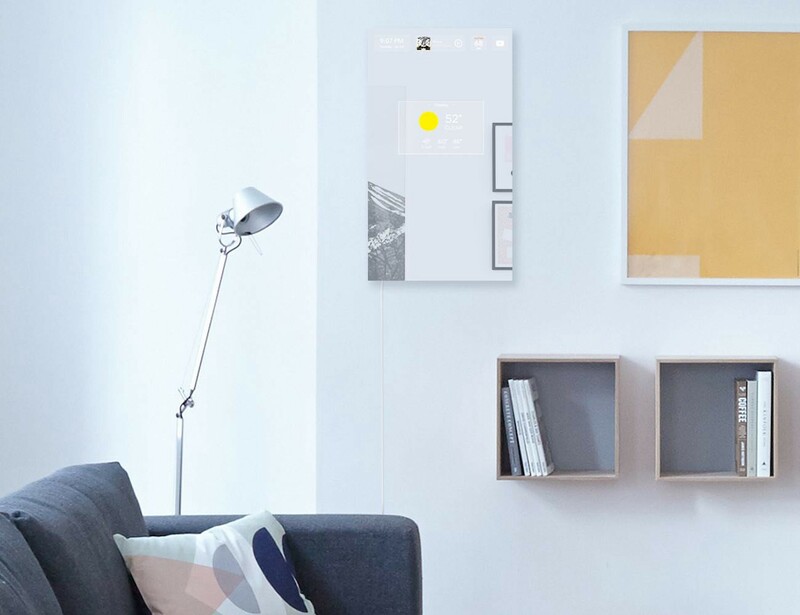 With a simple switch, it displays up to 100 pieces of your favorite art when not in use. This allows the TV to do so much more than play shows; it becomes a work of art. 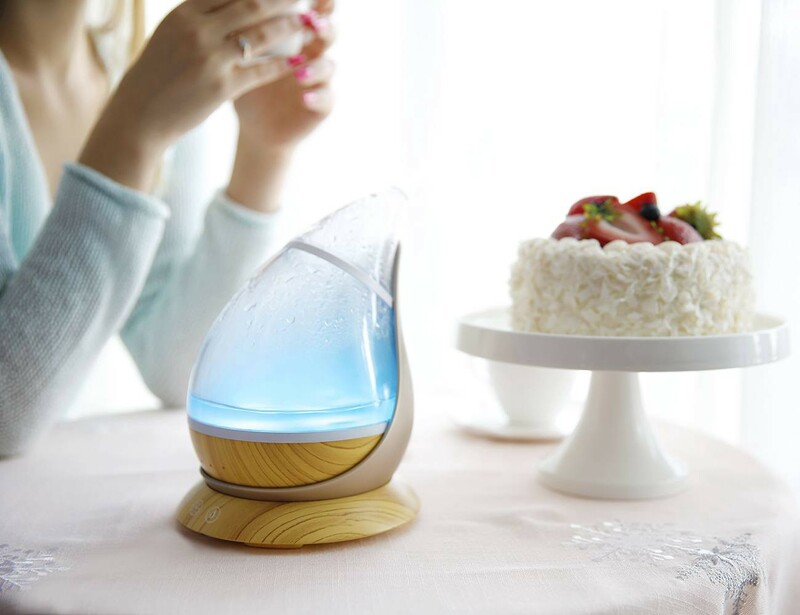 Take a deep breath towards better health with the Elf Transparent Aroma Diffuser. Through the use of natural essential oils, this device helps to humidify your space while providing ultrasonic aromatherapy. In addition to the benefits, the Elf Diffuser has an artistic design to captivate you. The stunning shape of the Elf Diffuser includes an elegant yet durable thermoplastic polymer resin teardrop vessel. Imagine you never had to fold, hang, or put away your laundry ever again, and you could flip through a digital version of your closet to create an outfit based on the clothes that you knew were clean. Good news: with ThreadRobe, a specially designed piece of furniture, you can channel your inner Cher Horowitz to make it a reality. Change your art with the seasons or even just according to your mood with the Digital Art Display by Electronic Objects. Complete with a bold black or white frame and an internet connection, you’re able to upload and change the image and display using your smartphone, tablet, or computer. Audiophiles can bring home a thinking music player in the form of Aether Cone. This innovative design will listen to your requests, pick up your habits on music listening and learn your tastes pretty easily so as to create that ideal music atmosphere you desire. The speaker will always take care of your music needs so that you’re able to enjoy your moments even more. Improve every night of sleep with the Curvilux Smart Sleep Nightstand. Intelligent and powerful, the Curvilux Nightstand simulates the sunrise each morning. With this, your body naturally stops producing melatonin so you wake up feeling totally relaxed (and on time!). 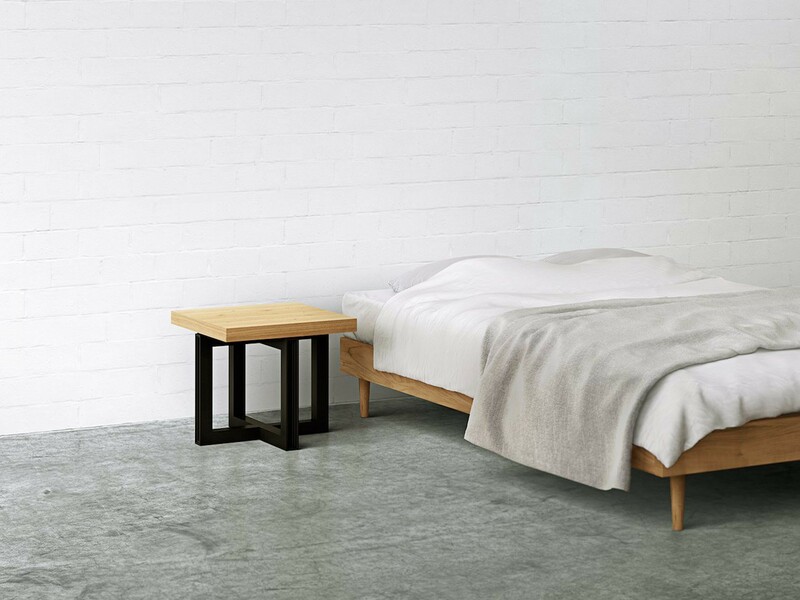 Connecting to an app, the Curvilux Nightstand ensure you wake up at the best moment.